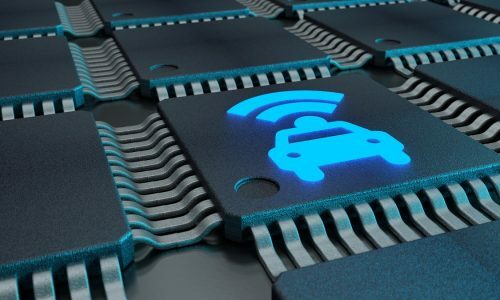 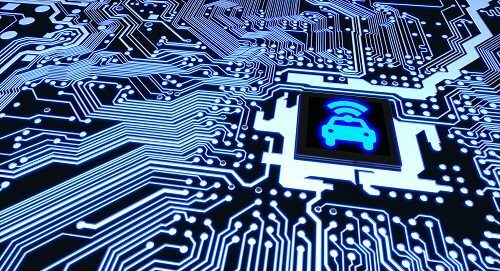 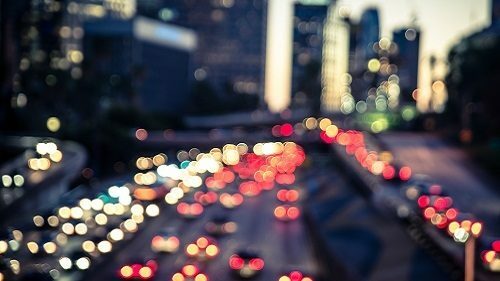 As 2018 comes to a close, a new report from Upstream Security finds that the number of cyber attacks against connected vehicles is increasing. 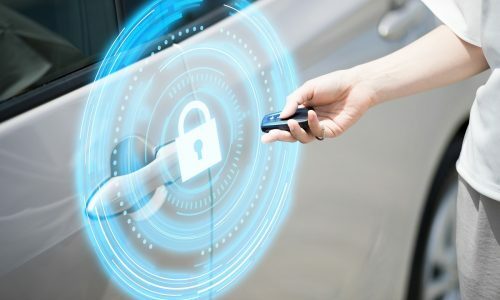 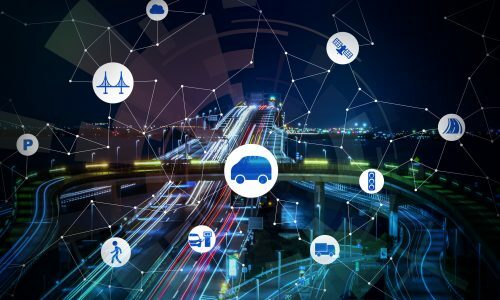 BlackBerry is offering this new security management tool without service fees to automakers and public offices involved in smart city and connected vehicle pilots. 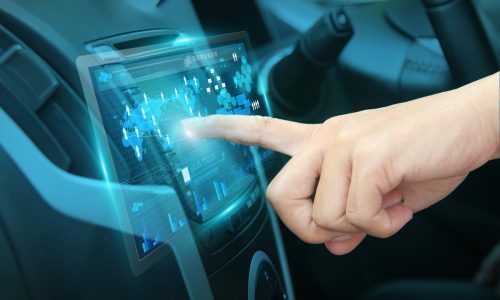 A Juniper report indicates a lucrative market for in-vehicle commerce, but OEMs should engage outside developers to maximize opportunities. 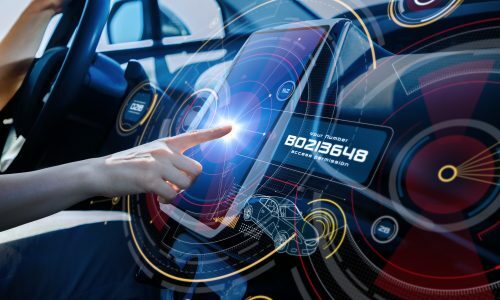 Luxoft, the system integration and development partner for more than 30 automotive OEMs, snaps up Objective Software, a Germany-based ADAS platform developer. 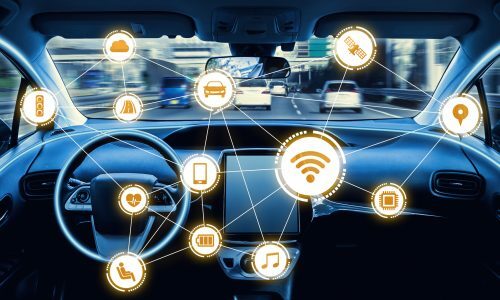 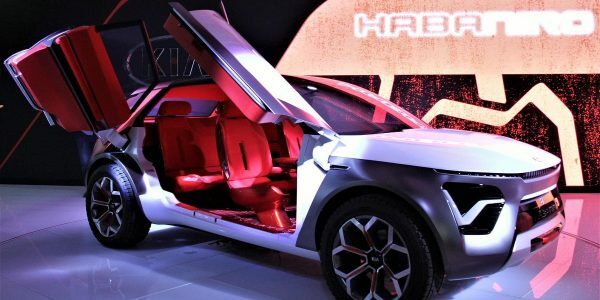 Level 5 Autonomy: Are We There Yet? 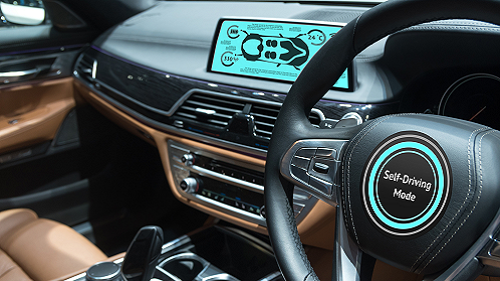 Autonomous cars and trucks are coming, but that doesn't mean drivers can expect them tomorrow. 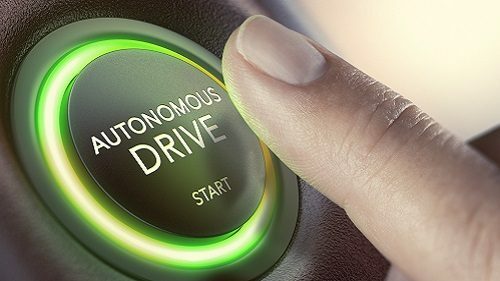 In order to achieve true Level 5 autonomy, several technologies need to mature.